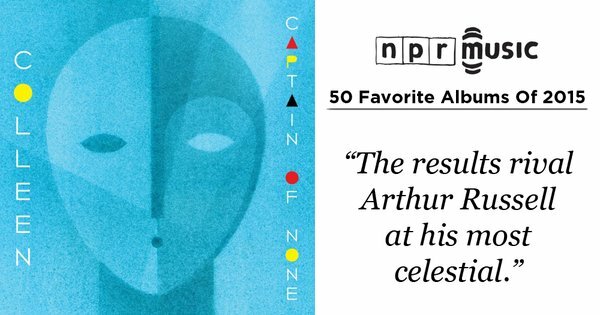 It’s been a pleasure and a surprise for me to see Captain of None turning up in so many best albums of the year lists! So far: New York Times, NPR Music, NPR Music 10 best electronic albums, BBCRadio 6 Music Gideon Coe album of the year, Uncut, The Quietus, Mondosonoro, Vinyl Factory, CKUT (McGill University’s radio), Rough trade, Piccadilly records… and it was also chosen by Low’s Alan Sparhawk as his favorite album of the year in Magnet magazine! As I mentioned briefly when I posted my last mix on November 4th, my autumn has been a very sad one because of very difficult circumstances in my family. 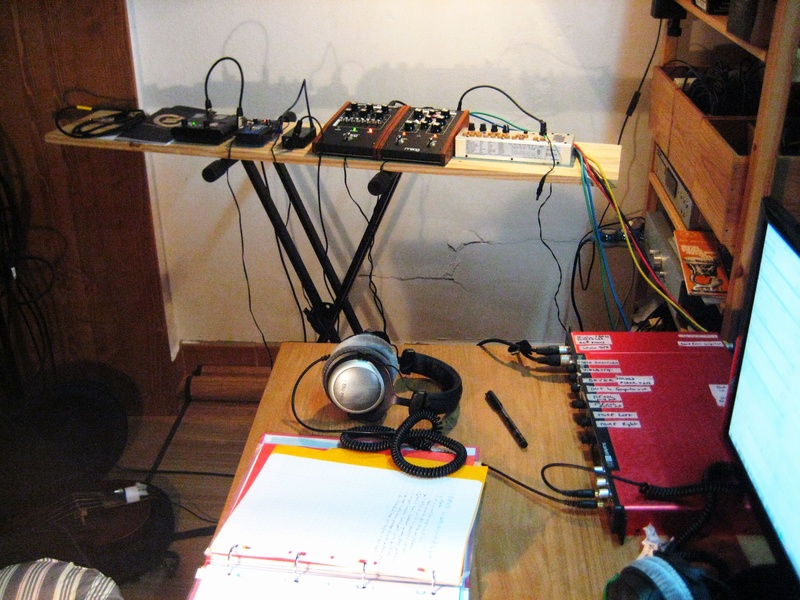 In November I was finally starting to feel I was ready physically and psychologically to go back to making music, but before that I went to visit my parents, who live in my hometown, south of Paris. I needed to spend a bit of time in Paris on the way back to Spain in order to leave my viola bow for repair at a luthier’s, and I decided to also spend the night there with some friends. This was only the second night of the year I spent in Paris, as I don’t like spending time there anymore (the other night was when I played my show in April), and the day was 13th November. In the afternoon I was at one of the very spots of the shootings as the luthier happened to be in that area, but in the evening, thankfully, I was safe in the home of my friends. After a sleepless night I went back to Spain, and spent the next weeks with an even gloomier feeling of doom than the one I was in already before the attacks. Sometimes, it becomes painfully obvious that the “ideal” circumstances for going back to work are just not going to materialize, and that the best thing to do for oneself is to go back to creating, no matter how awful the world in your private and international sphere seems to become. And even though everything seems futile in the face of death, I’m more grateful than ever for the existence of beauty and being given the chance to create. Just as I was going back to work, I had the great pleasure of doing an audio interview for the She does podcast, talking about the past present and future of my music and life in general: it’s one of the longest audio interviews I’ve done in a long time and the folks at Shedoes are really deserving of your support, so head over to their website or listen to the show on Itunes! 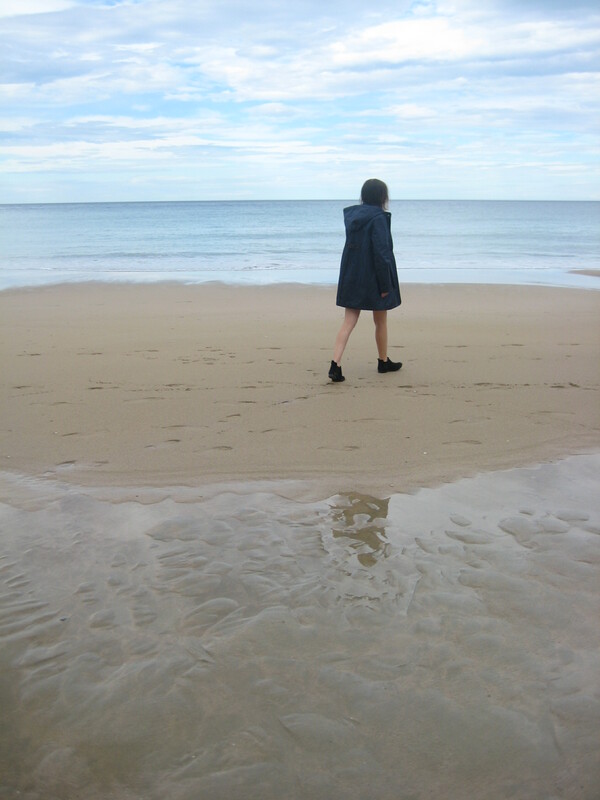 I also did a short interview in Spanish for Basque clothes brand Loreak mendian after they chose my music to illustrate their Winter campaign (that’s me walking on the Zurriola beach, on a strangely warm day, of the kind we’re having right now – more than 20ºC!). 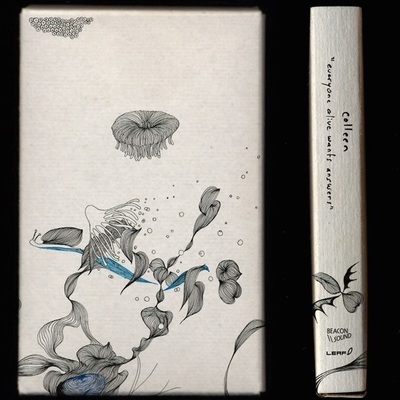 Thrill Jockey have got the last remaining copies of the original limited tape edition of Everyone Alive Wants Answers here, the others are in the hands of Midheaven, and the second and last edition with a black shell is available exclusively from Beacon Sound. I will have a couple of concerts coming up in Spring 2016, including 7 April for the Stansermusiktage festival in Stans, Switzerland. You are currently viewing the archives for December, 2015 at colleen.